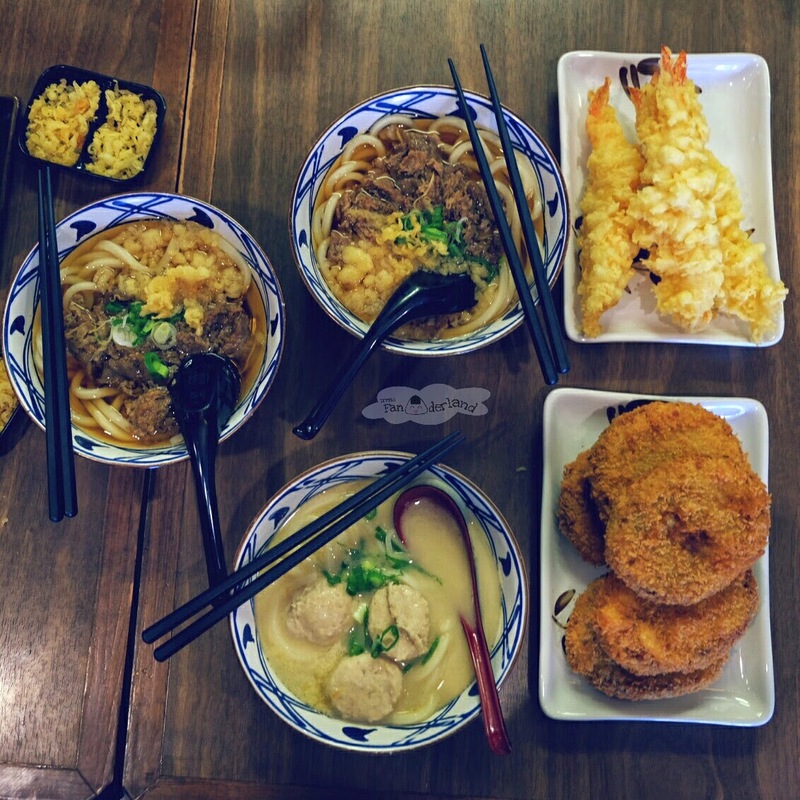 I think most of you have been known about Marugame Udon. They have several outlets in Jakarta. This time I visited their Summarecon Mal Serpong outlet. It's quite spacious here. 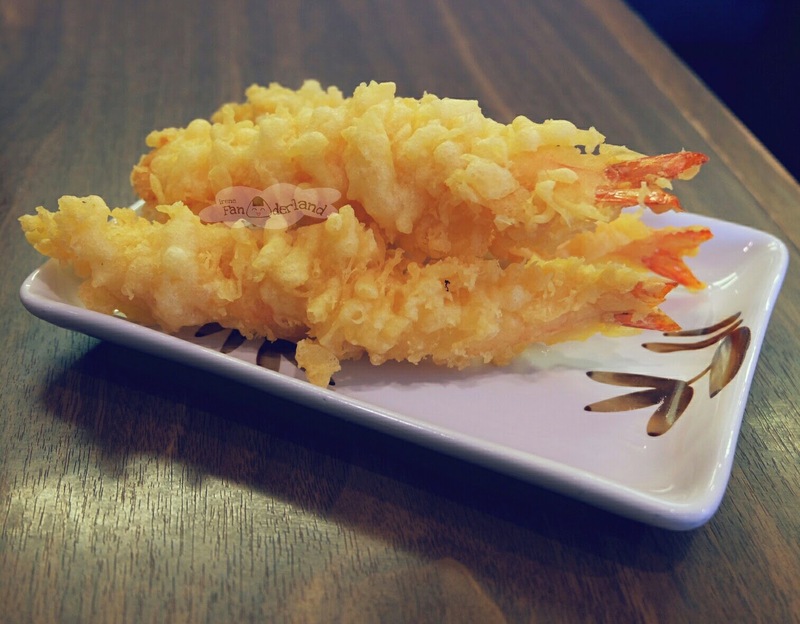 While ordering, you could see the process of making udon. 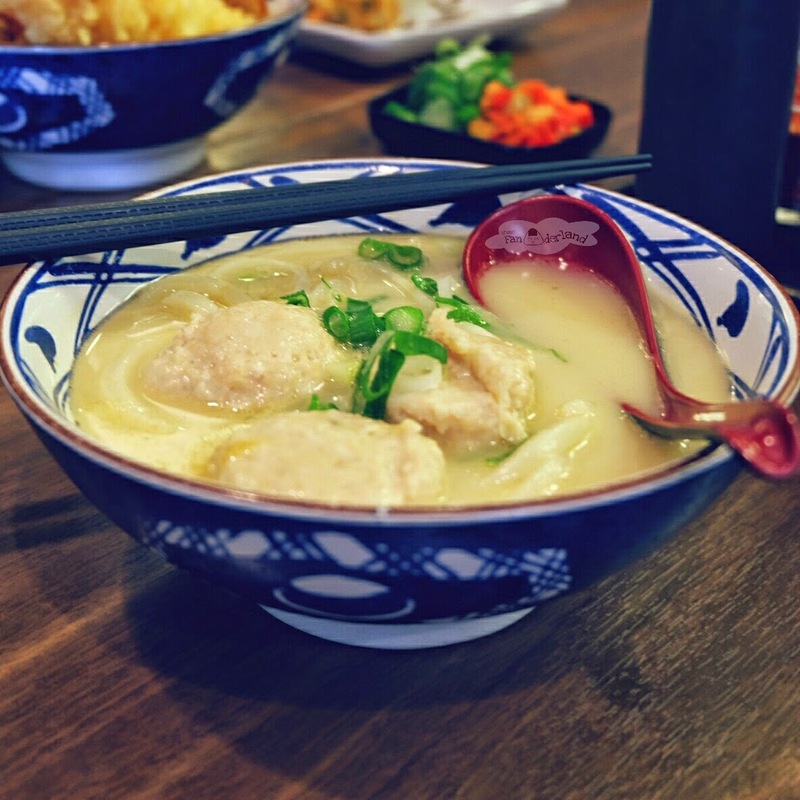 Tori baitang udon is udon served with three chicken meatballs. The broth was creamy but not too heavy. 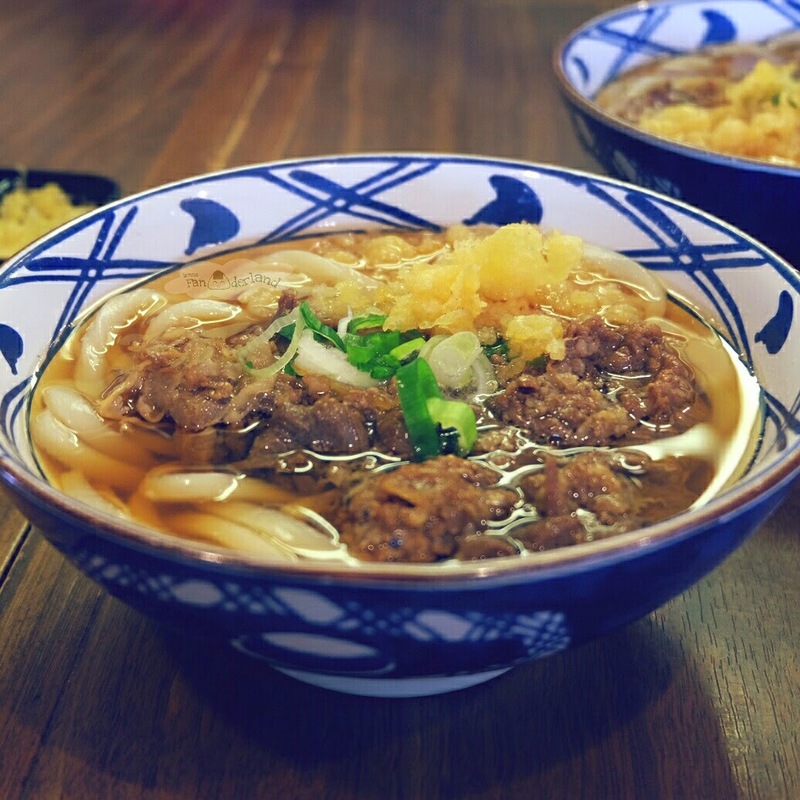 Niku Udon is udon served with sliced beef. The broth was light and it tasted like shoyu. It was tasty and delicious. I like it! 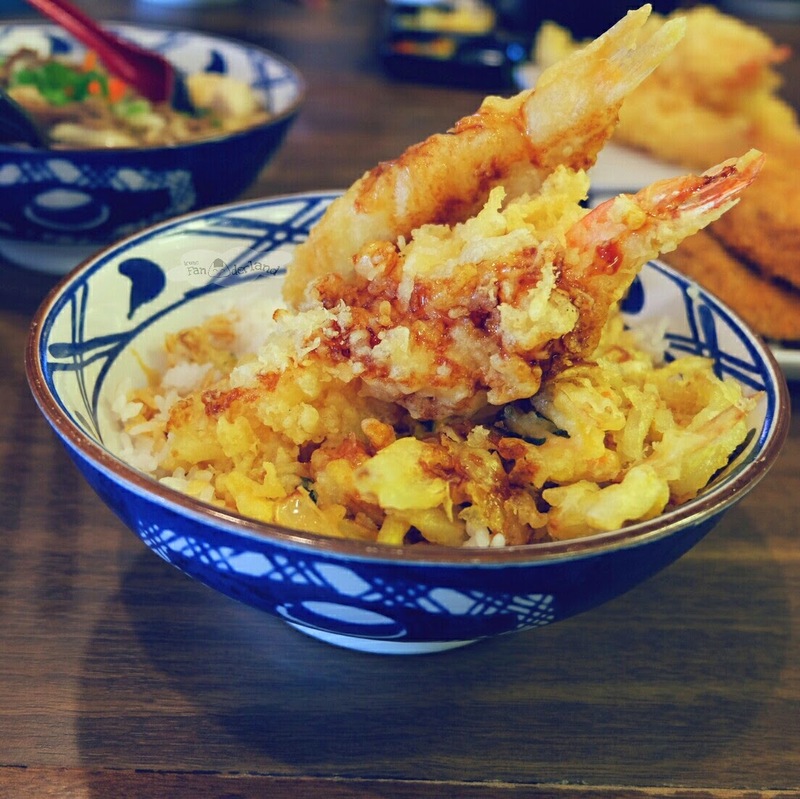 This is steamed rice served with ebi tempura and fish tempura and poured with sauce. 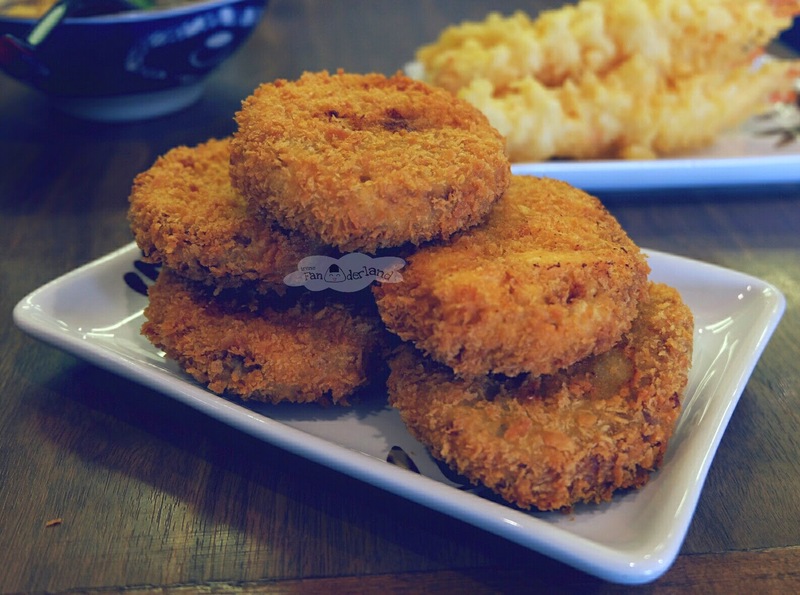 It tasted like a fried mashed potato. It was lack of seasoning. I don't really like it. 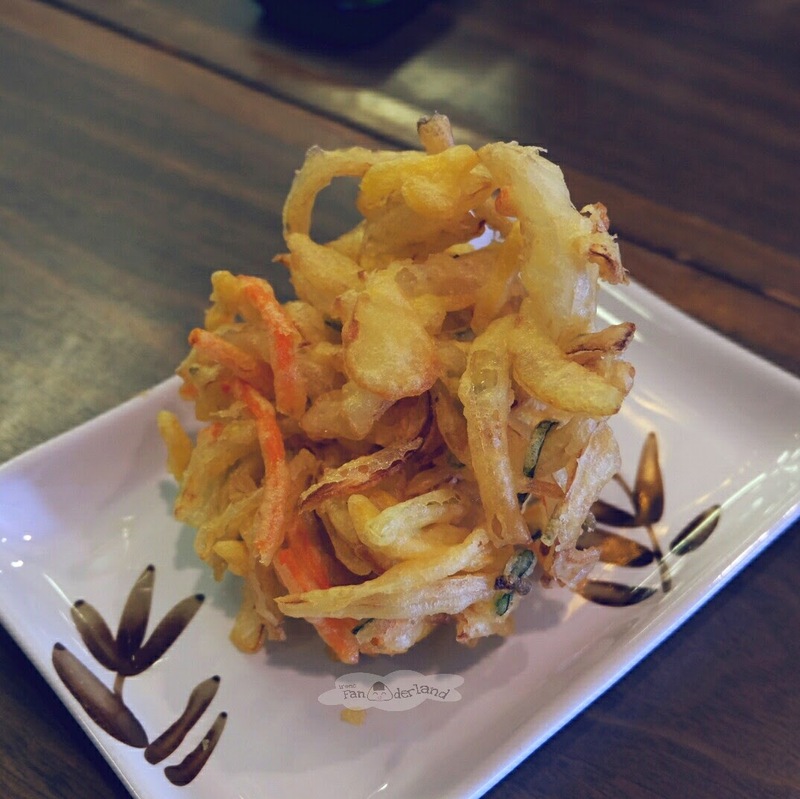 Kakiage is tempura made from mixed vegetables such as onion, carrot and potato. It reminds me of Bakwan somehow.